By December 24th, 2006 the Blackpool-based, sportcar-making, Russian-owned-firm TVR had entered administration. In February 2007, Evo (“the thrill of driving”) magazine reported proposals for a 200 mph supercar. The article is still on-line (dated Jan 2007) with the same text as appeared in the published magazine. “Reports of TVR’s death have been greatly exaggerated,” began the article. That phrase is such a clichée I’d never even examined it until now, which shows the danger of hackneyed phrases. Death is all-or-nothing and so can’t be exaggerated any more than one can be slightly pregnant. Deaths being exaggerated is thus a kind of lame joke. I suppose this particular reported car was a form of phantom pregnancy because it didn’t materialise. 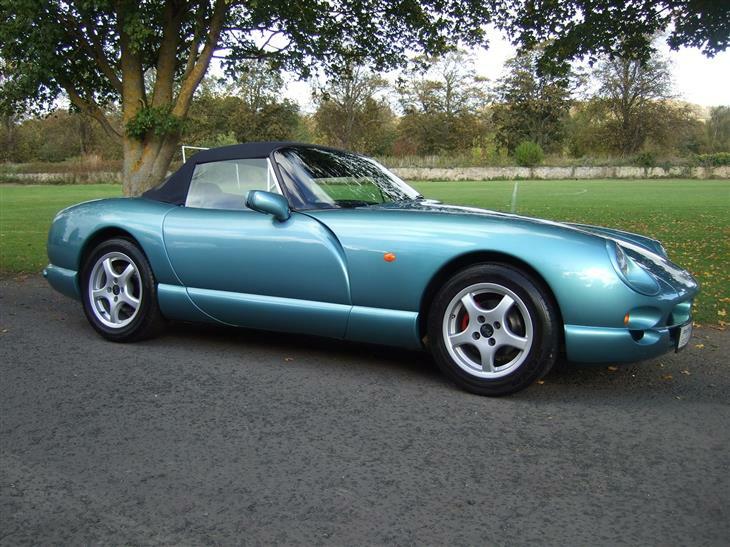 The last car made by TVR was a Speed Six (2006 or 2007). In a very typcial misunderstanding of prepositions, EVO claimed the car was “designed by CAD” which is like something being designed by pencil. This “move” (another bit of boilerplate journalese) brought substantial aerodynamic advantages, according to “company sources”. Under the thin CAD skin shown here the “company sources” suggested that the Typhoon would be built with a tubular steel backbone chassis with an integral roll-cage. Carbon-fibre would have been used for the exterior panels. It would have weighed 1100kg. Further details included Sparco seat, satellite navigation and Bilstein dampers. Unlike other TVRs this one was intended to have usable rear seats but the car was still shorter than a Tuscan meaning a very, very tiny boot. Looking at the CAD images, one sees a car with a few features common to cars like the Tuscan and Cerbera (the door shutline and long nose). Much of the rest is generic super-car and, given the level of detail, not indicative of a project that had gone much further than about two weeks of CAD noodling. The small radiuses that go to make a design look finished and to “weigh” a lot are all absent. Such work takes a substantial amount of time to do. It is most probably little more than a sketch model. However, since TVR did most of their production work the old-fashioned way, it may not have been necessary to do more than make a sketch like this to have enough data to proceeed thereafter by hand work. Returning to the less charitable side, the cantrails and rear window treatment all reinforce the impression of haste with this. It is very much what I think of as Coventry car, looking like many other designs from graduates of the CSAD’s famous halls. Much of the organic shapes seen on the Typhon (below) and other TVRs of the period are gone. EVO claimed the article was an “exclusive”. An article from June 2006 makes similar claims concerning performance and Geneva ambitions. Perhaps the CAD models were enough to call it “exclusive”. The on-line EVO article had a post-script to the effect that Bertone would handle the construction of the cars in future and that Ricardo engineering would be responsible for the development. That didn’t happen. Good morning, Richard. TVR certainly used to do its design work the old fashioned way when Peter Wheeler owned the company. There was a story doing the rounds back in the day that the distinctive cutouts below the headlamps that housed the indicators and front brake cooling inlets on the Chimaera were the result of Mr Wheeler’s dog taking a bite out of the prototype body shell. Everyone agreed that the result looked rather good, so it was incorporated into the design. Possibly an apocryphal story and, sadly, Mr Wheeler is no longer with us to verify or deny it. That is still a very fine looking car. When I lived in the UK the sportscar I saw most by the side of the road was TVR. Balancing that, when I saw a TVR in action, the drivers looked like it was super fun. 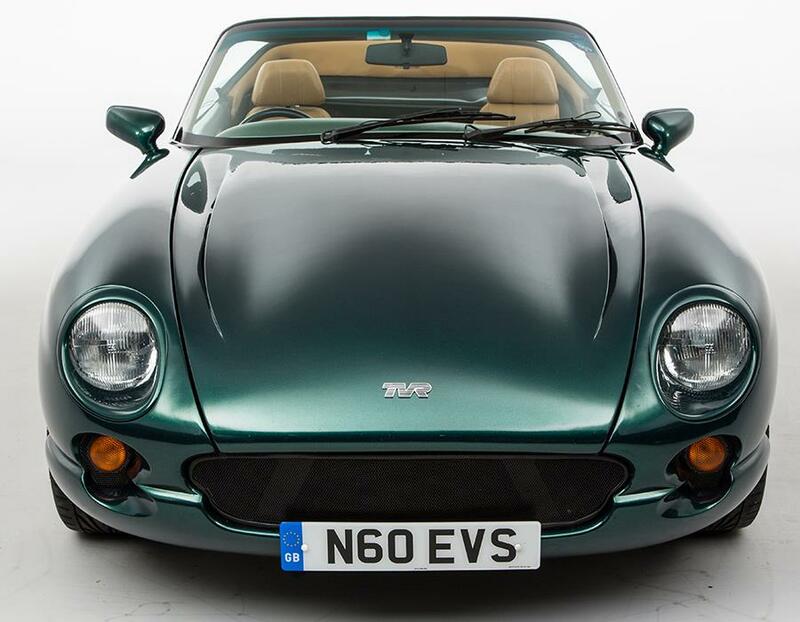 For 15 years or so, TVR really hit the sweet spot. Their cars were as unfinished as any produced by Lots-Of-Trouble-Usually-Serious or other under funded British sports car concern, but they looked so seductive that the orders kept rolling in. No small thing for a tiny outfit based in an industrial estate in Blackpool to claim design leadership. I quite fancy a Chimaera but, realistically, have no room in my life for a high maintenance car which demands very specific care instructions. A mere garage is not enough, apparently… owners are encouraged to invest in a climate-controlled tent, so as to prevent precious from rotting. This is too much. Your final link took me to a site in Spanish, which I didn’t understand. It had an English version, but that has different content. It included a piece on tasteless cars costing squillions. The rest of that site was devoted to — yes, you can see it coming…. I tthought the Chimaera looked lovely. It’s not an especially wide car, only about 60mm wider than my Boxster, so I wonder how much space there is for the driver’s outboard arm next to the doorcard? Does sitting so far outboard make the car feel wider and less wieldy than it is in reality? I’ve never driven one, so have no idea. It´s not what you´d call a “close coupled car”, is it? The tunnels are huge – probably for structural reasons too (correct me if I not right). On the plus side, the modellers did a nice job of those organic surfaces. That is very, very brave to do without a shedload of expensive equipement, I suspect. Yes, Richard, it’s a lovely organic shape, and a terrific achievement given the tiny resources available to TVR. I’ve never been quite sure about the treatment of the leading edge of the doors, although it became something of a TVR signature styling feature. I wonder if it made hinging and shut-line alignment easier? I´d say the strong curvature of the body side necessitated the TVR shutline. It´s quite a distinctive feature. TVR’s door shutline looked the way it was because of a special type of door hinge that was unique to TVR and much cheaper to use in production. The organic shape is a result of its GRP construction which doesn’t allow the use of sharp creases or edges with small radii. It’s much easier to make rounded shapes when they can be laminated in GRP instead of being pressed in steel. These TVRs were pretty clever cars. 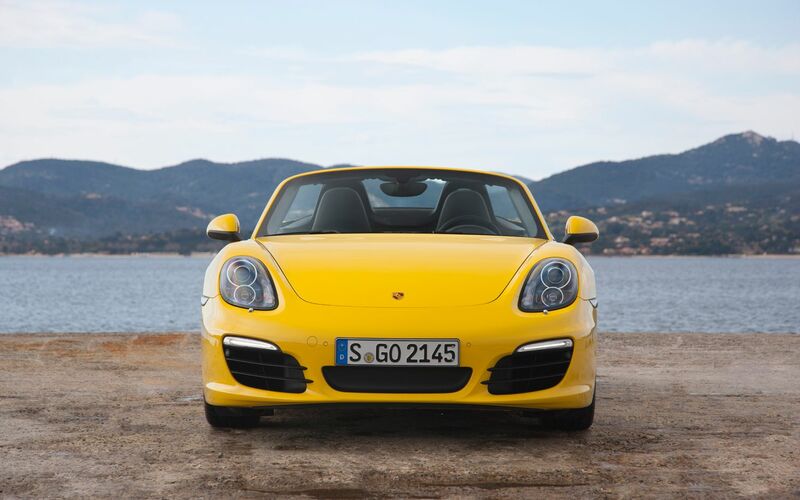 An open top sports car puts much less focus on things like water tight door windows or noise suppression. Therefore the Tuscan was a very brave move as a closed car which had to meet completely different expectations. A friend has a rotting, under-used and mechanically awkward Chimaera 5litre V8 in his garage. The sound, power and sheer Cheshire Cat smile it induces is priceless: when it’s working. A trip to the shops becomes an occasion never mind a nice twisty B road or an open alpine pass. Recalcitrant and pig-bloody-ignorant when being worked on. Which used to be frequently, he’s lost a lot of interest now. And as far as I know, the dog / rear lamp story is true. Miss Mr Wheeler as a character so let’s hope the new TVR evokes some of his spirit. Next Next post: Micropost: a mystery car?